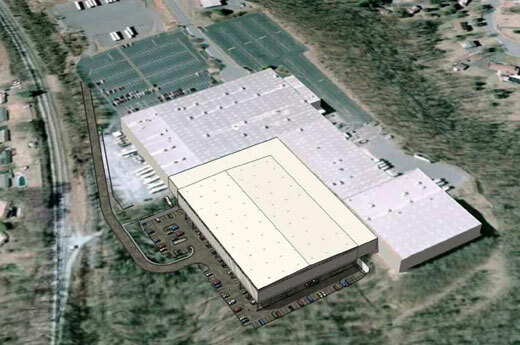 Alston Construction completed a 155,000 SF addition to J. Crew warehouse/distribution in Lynchburg, VA. The facility was built while the other parts of the building stayed operational, so Alston utilized its award-winning safety program on the J. Crew jobsite. The project was a precast structure with 305 parking spaces underneath. J. Crew project is seeking LEED Certification.